Speculaaskruiden. 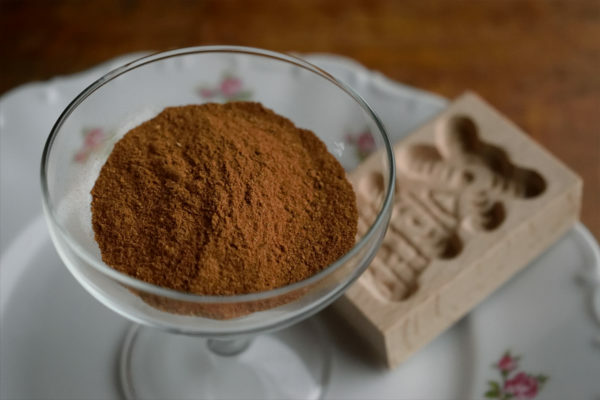 A traditional Dutch spice mix. These original Belgian waffles are crisp and fluffy. 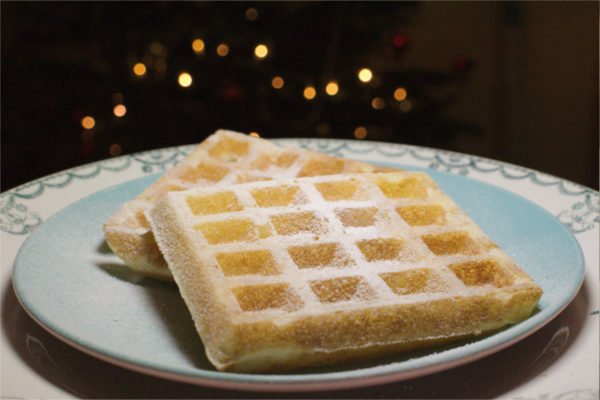 The batter has both beaten egg whites and yeast in it, which makes these waffles almost lighter than air. 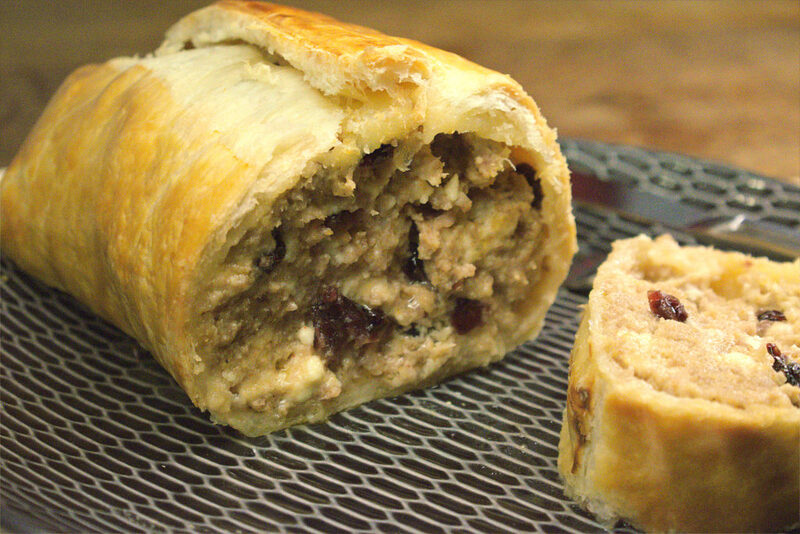 This mince Wellington with cranberries and feta cheese, is just as tasty as a traditional beef Wellington. It’s a lot more economical though! 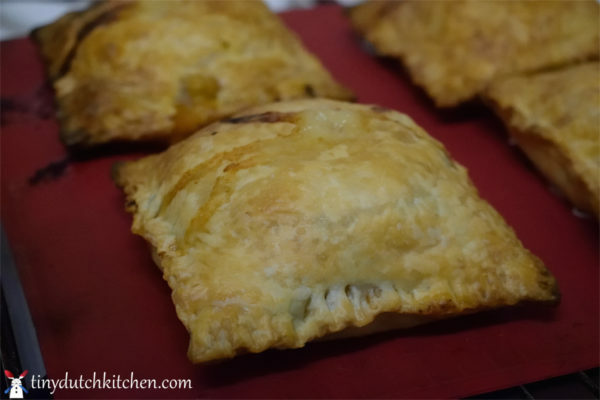 It doesn’t take a lot of time to prepare, as the oven will do most of the work. These cheesy risotto balls are a tasty adaptation of the classic Italian arancini. 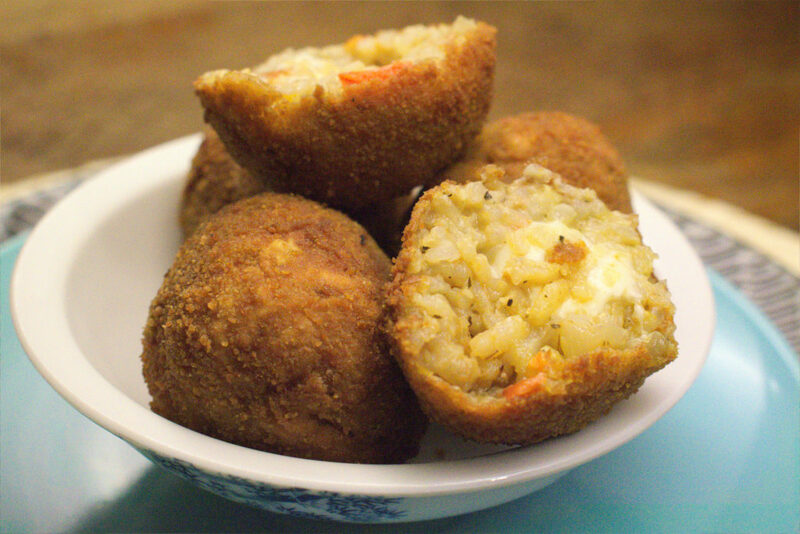 They have a molten mozzarella centre, spicy tomato rice and a crispy outer layer. They work great as both a snack or a starter. 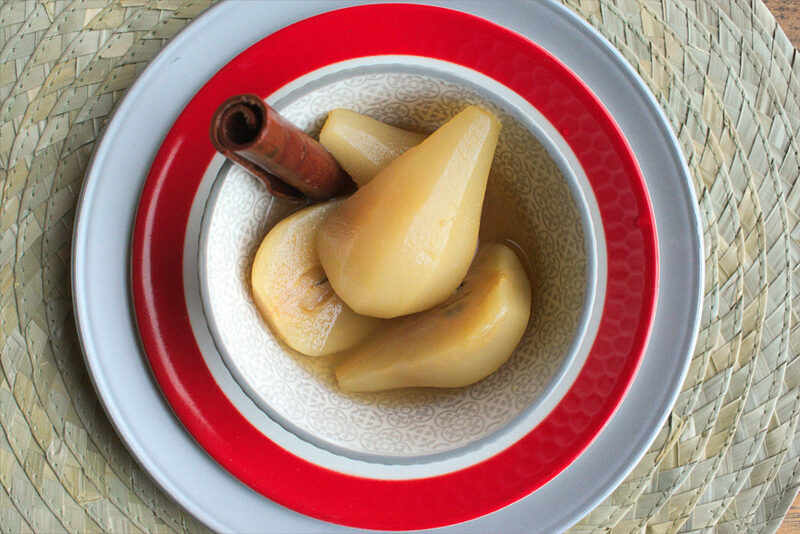 These poached pears have the sweet yet spicy taste of an amaretto sour cocktail. You can eat them cold, as a sweet dessert. But they’re even better warm, as part of a savoury dish. They go especially well with red meats or game. This nutty polenta cake is lovely and crumbly. 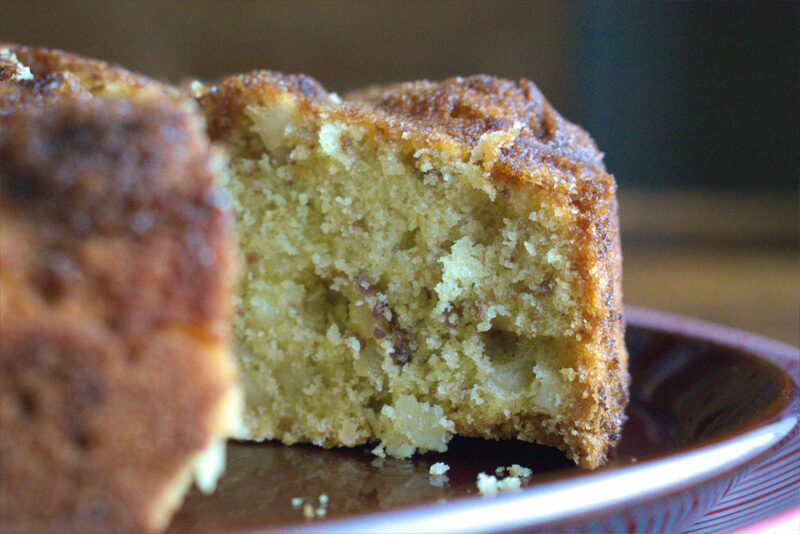 The various nuts in this cake add taste and texture. While autumn is the perfect time of year to use hazelnuts and walnuts, you don’t have to limit yourself to just those. You can use any nuts you like. Just go with what you like best. 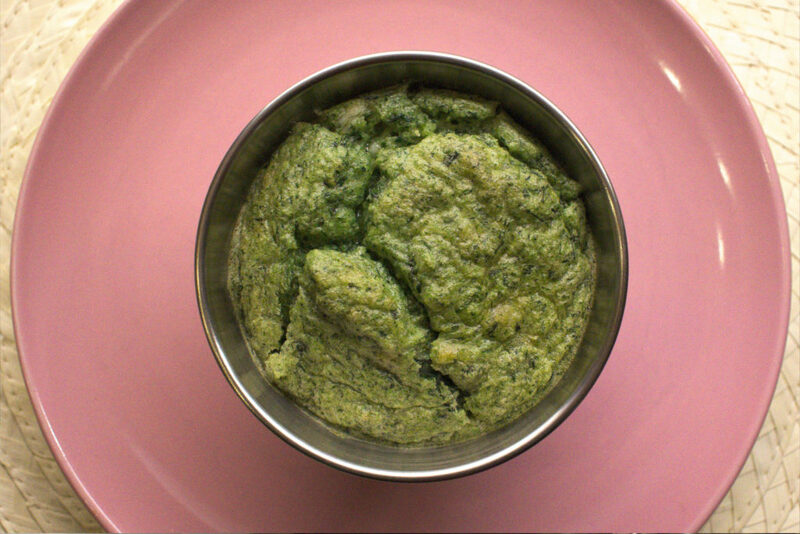 This potato soufflé with spinach and roquefort cheese, is light and fluffy in texture but rich in taste. 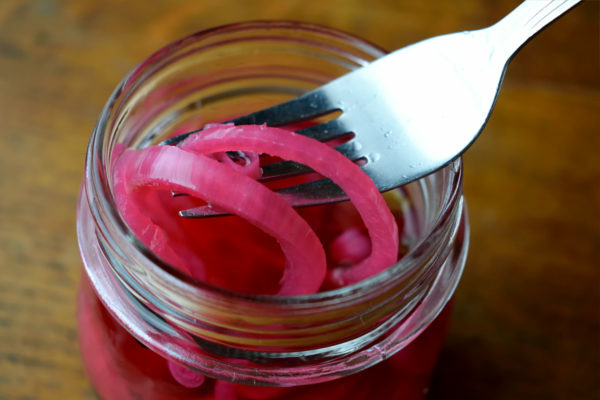 It’s a luxurious side dish, fit for any dinner party. 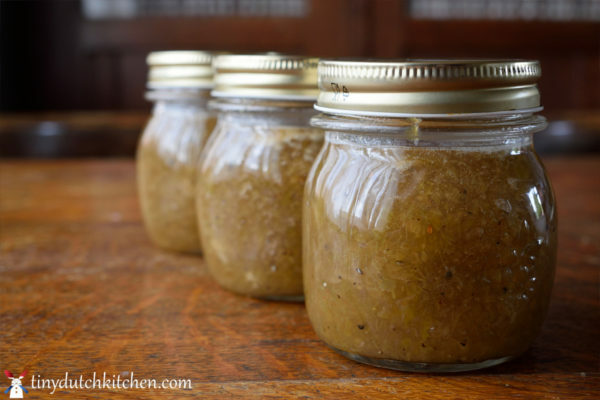 A great recipe for the upcoming Thanksgiving and Christmas season. 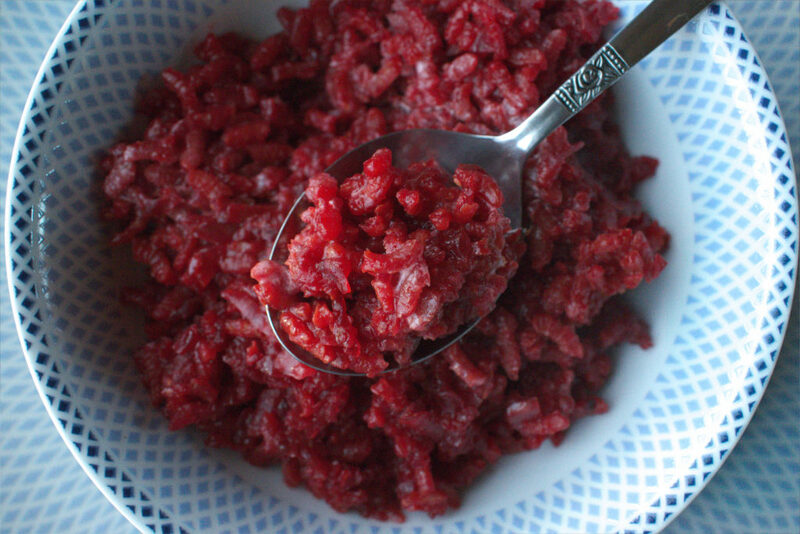 This creamy beetroot risotto has a gorgeous red hue and is very easy to make. 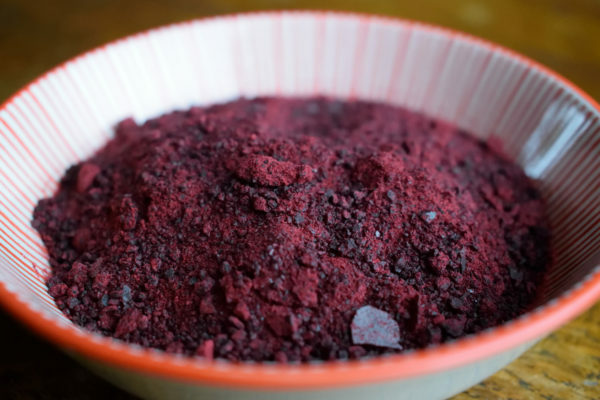 It works great as a quick dish for weekdays but it can also be a beautiful side dish for your next dinner party. Satay is a popular dish all over southeast Asia. People prepare it differently, depending on the region. The best definition of satay is probably: “seasoned, skewered and grilled meat, served with a sauce”. 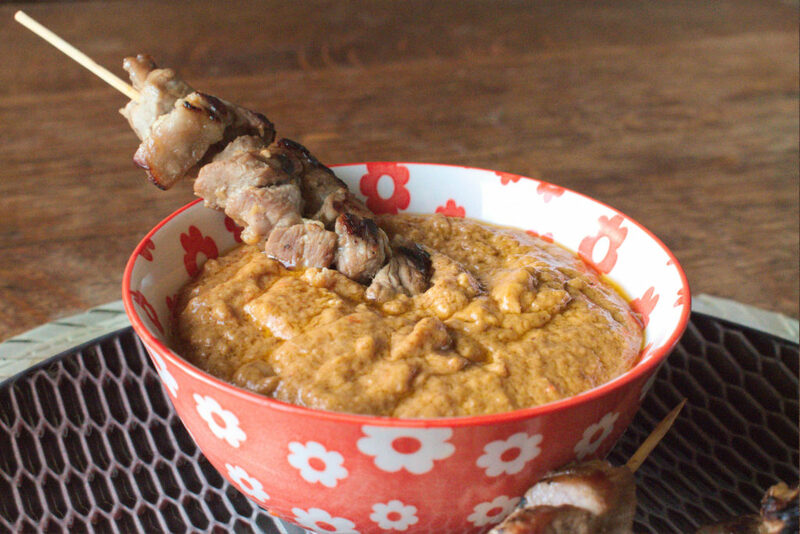 The Indonesian version of pork satay, is sate babi. That is also the dish, I based this recipe on. 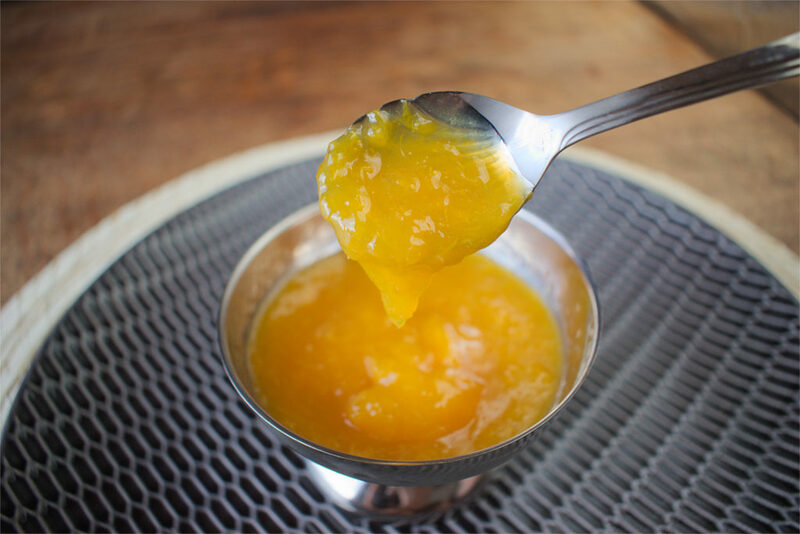 Mandarin oranges are frequently made into bitter marmalade. This recipe is not like that though. This is a jam, a lovely and sweet jam. As a bonus, it also has a cheerful orange color. The perfect color for the Halloween season.